We source the best nuts on the market, then we take the extra step to roast them in-house so that we can control the quality to our standards. In our roasting operations, we put quality and taste over speed and throughput. 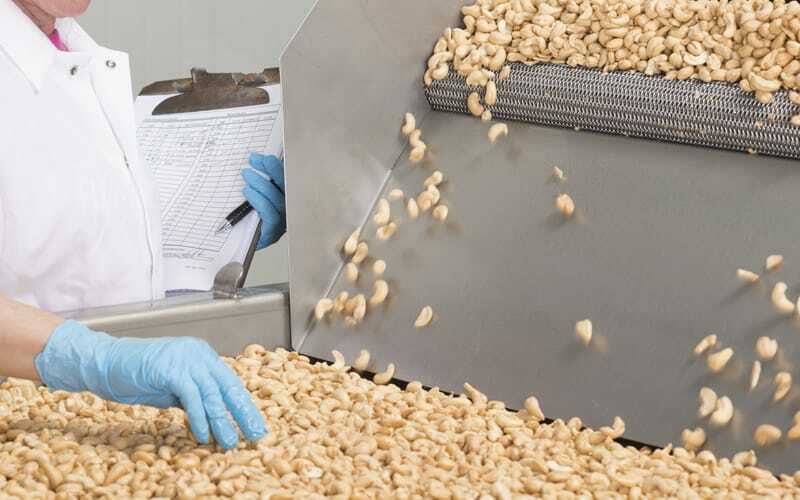 We utilize a continuous oil roaster and we slow down the process to ensure our nuts have the best and most consistent flavor profile to keep customers coming back. Roasting in-house allows us to package the product in its freshest state, assuring quality and customer satisfaction.